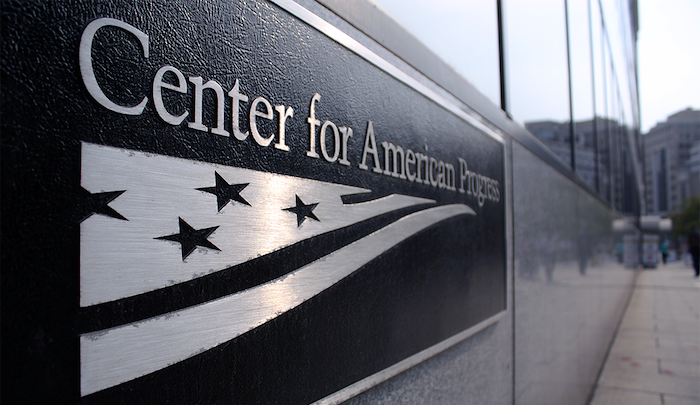 Jihad Watch : The Center for American Progress is the extraordinarily well-funded mendacious and subversive hard-Left organization that published a highly deceptive and misleading report on “Islamophobia,” a neologism designed to intimidate people into fearing to oppose jihad terror and Sharia oppression. The CAP is antisemitic as well. And now we see why: it’s on the payroll of the United Arab Emirates, which uses it to promote an Islamic supremacist agenda in the United States.